NEW! 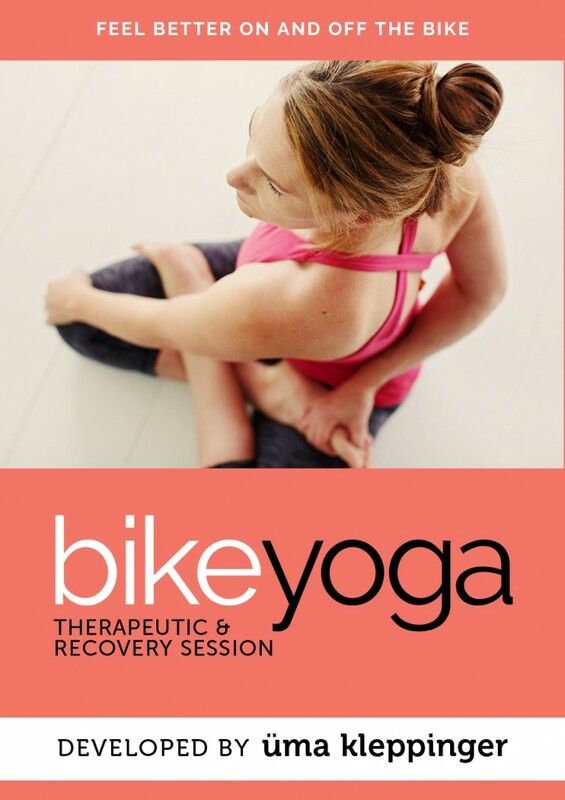 The BikeYoga Therapeutic & Recovery Program eBook is the fastest way to happier hips, a limber lumbar, and stress-free shoulders. 20 minutes a day is all you need to feel better fast! Sciatica, wrist pain, hip flexor discomfort, low back strain—these and other cycling overuse injuries, aches and pains will begin to resolve through gentle, easy movements that really work.